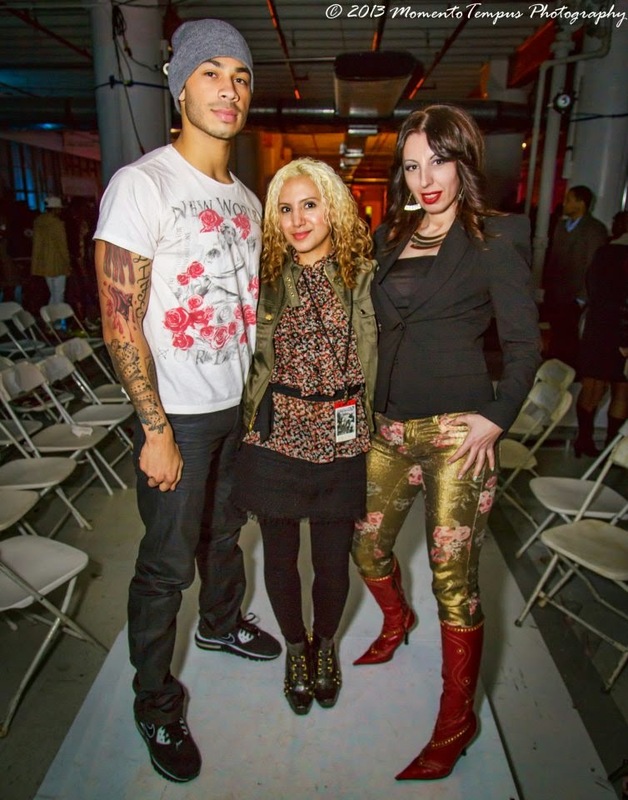 Gabriela'$ Love World: Fashion Week Brooklyn -fashion event! Congratulation to all the people who organized and help for another amazing weekend of fashion! 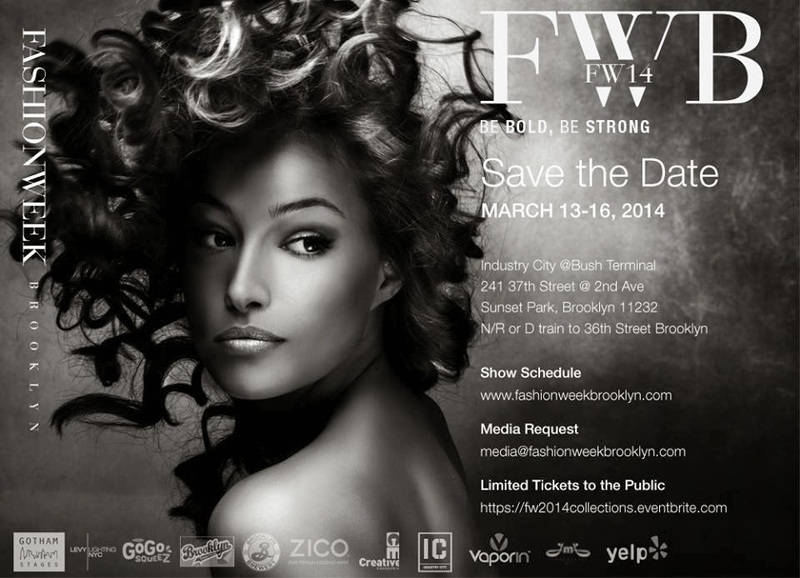 Fashion week Brooklyn! Beautiful venue at Industry City,international designers, fashion lovers,live music,press ,photographers was all part at four days of fashion shows and was a total success for the fashion scene! "I welcome you all to Fashion Week Brooklyn. We are all grown up and one of the hottest places for fashion," said state Sen. Eric Adams, who hosted the first night's events.